Writ­ten for a birth­day trib­ute in Octo­ber 2010…. We have all heard about the art of Tim­o­thy Robert Hardy, even though we don’t need to do so, since it is self-evi­dent. But that real­ly doesn’t mat­ter, does it? His three-decade involve­ment with the Churchill saga pro­vides a bal­sam­ic reit­er­a­tion of what we know, are glad that we know, pity those who do not know, and are proud to be asso­ci­at­ed with. 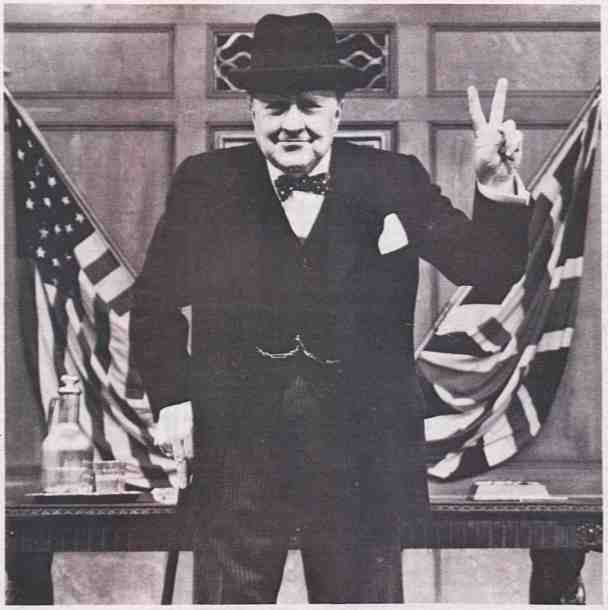 I have been search­ing for video of a stage per­for­mance of Churchill by Robert Hardy. It was pro­duced by David Susskind in 1986 for the Pub­lic Broad­cast­ing Net­work. PBS has no records old­er than five years. Can you help? —R.S.